Spring Break is Friday, April 19- Sunday, April 28. Even with the Rain, Our Soccer Team Shined! 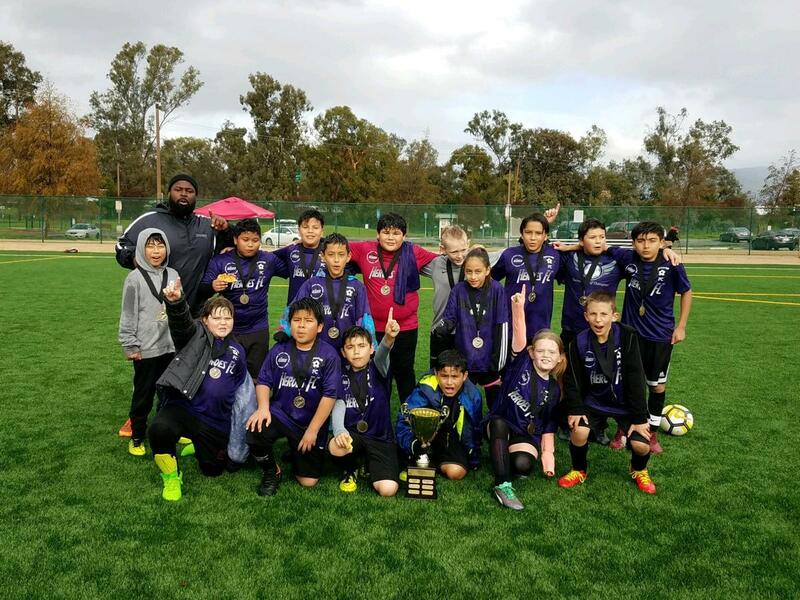 Shirakawa's Little Heroes Soccer Team took first place in the soccer tournament on Saturday, February 2nd! Coach Zoom's Little Heroes Soccer team took first place in the soccer tournament this weekend! Even with the stormy weather, the team was able to pull together with teamwork and bring home a huge victory! Way to go SHARKS!